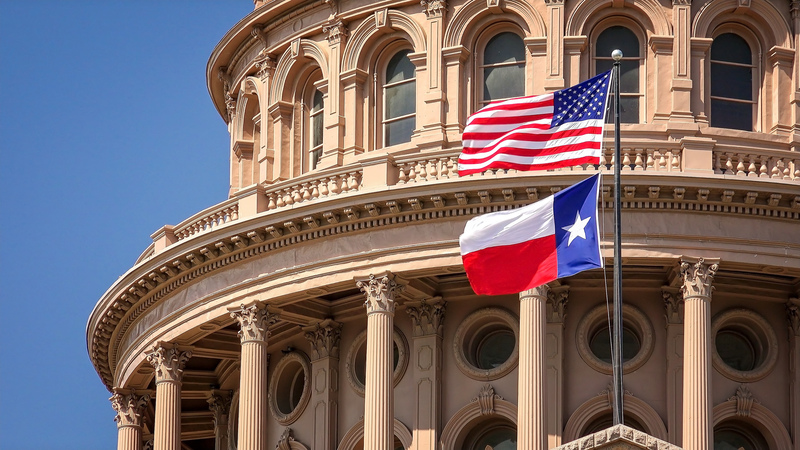 Republican candidates in Texas’s hotly contested House races managed to pull through in a number of races on Tuesday to stave off the blue wave some analysts anticipated to sweep the country. Retired Lt. Cmdr. Dan Crenshaw, a former NAVY Seal, handily won Texas’s 2nd Congressional District to replace retiring Republican Rep. Ted Poe. Despite Crenshaw consistently maintaining a sizable lead over his Democratic challenger Todd Litton, Democrats were optimistic the area would flip blue due to the rapidly changing demographics of Harris County. House Minority Leader Nancy Pelosi even pledged her support for Litton by donating a reported $7,000 to his campaign, according to the Houston Chronicle. Crenshaw was thrown into the spotlight the weekend before Election Day after “Saturday Night Live” mocked him regarding losing an eye in Afghanistan. In a tight race, Republican Rep. John Culberson failed to keep hold of his congressional seat for Texas’s 7th Congressional District. Democratic challenger and corporate attorney Lizzie Fletcher beat out Culberson after polls showed them neck-and-neck for the duration of their campaigns. While former Secretary of State Hillary Clinton won the district during the 2016 presidential election, it has traditionally been a red enclave with more affluent, Bush Republicans. Hurd garnered attention in March for live streaming the 1,600-mile road trip he took with Democratic Rep. Beto O’Rourke, which prized the duo with Allegheny College’s Civility in Public Life award. However, O’Rourke refrained from endorsing Hurd’s re-election bid. In North Dallas, Democrat Colin Allred unseated Republican Rep. Pete Sessions to take his seat in Texas’s 32nd Congressional District. Sessions, the chairman of the House Rules Committee, has easily won re-election since he was first elected to Congress in 2003, however, as the area’s demographics diversified in recent years loosening the GOP’s stronghold. Republican Rep. Pete Olson beat out Democratic candidate Sri Preston Kulkarni. The race began heating up in late-October, despite Republicans previously viewing the seat as reliably red. However, Kulkarni, an Indian-American, took advantage of the changing demographics, which has a greater population of Asians than any other congressional district in Texas. Olson, a former Navy pilot, easily won his last four re-elections. The top of the ticket also managed to maintain its deep red hue with Gov. Greg Abbott, Lt. Gov. Dan Patrick, Attorney General Ken Paxton and Land Commissioner George P. Bush all winning re-election.